“If your marriage isn’t vertical, then it’s just a matter of time before your relationship will pay the price. Or … you could read this book and transform your marriage into a page-turning, smoking hot, this-is-more-like-it love story. 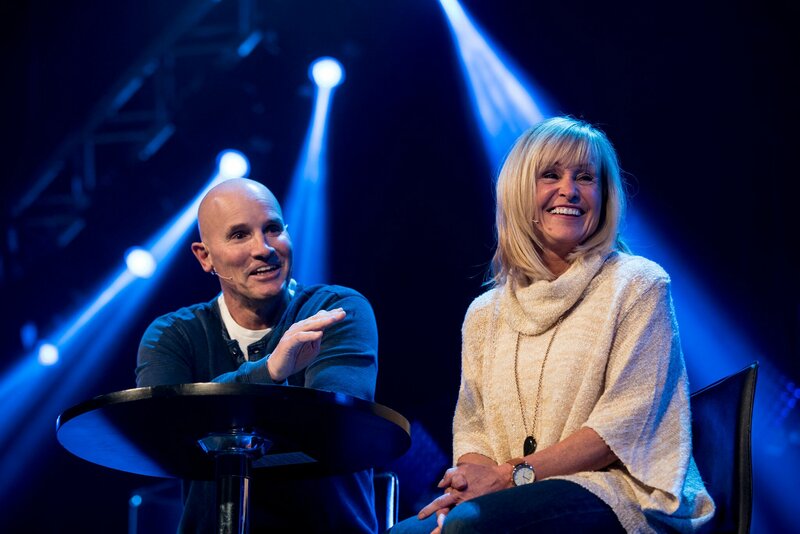 Dave and Ann Wilson are co-founders of Kensington Church, a national, multi-campus church that hosts more than 14,000 attendees every weekend, and authors of Vertical Marriage. For the past twenty-five years, they have been featured speakers at Family Life’s Weekend to Remember®, and have also hosted their own marriage conferences across the country. A very entertaining read packed with real-life experiences all married couples can relate to. 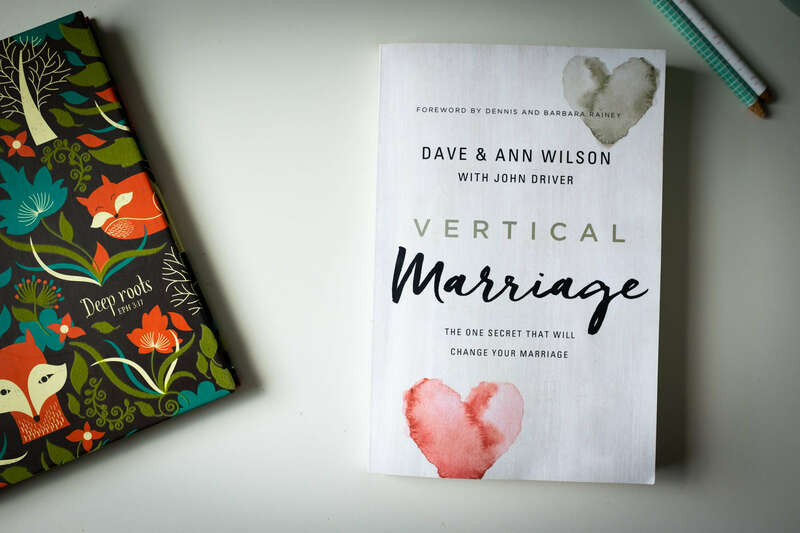 Dave and Ann provide dual perspectives that blend seamlessly into the singular concept of a Vertical Marriage. 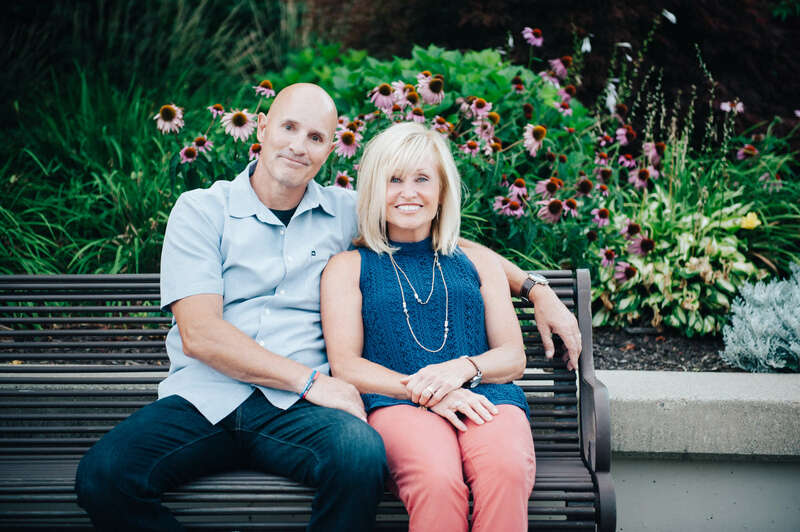 I think what I love most about my friends Dave and Ann Wilson is their honesty, coupled with their passion for couples to experience marriage as God intends it. Wherever you are in your relationship, Vertical Marriage will move you closer together as you learn how to go vertical together. 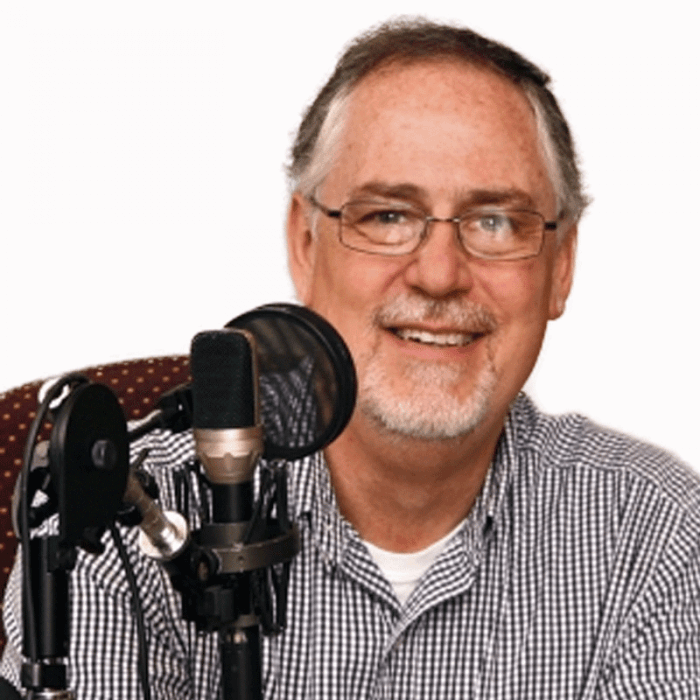 Vertical Marriage will give you the insight, applications, and inspiration to reconnect with God together and to transform your marriage to everything you hoped it would be.